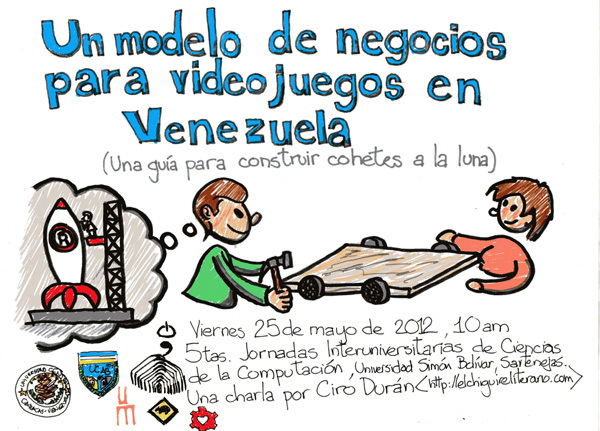 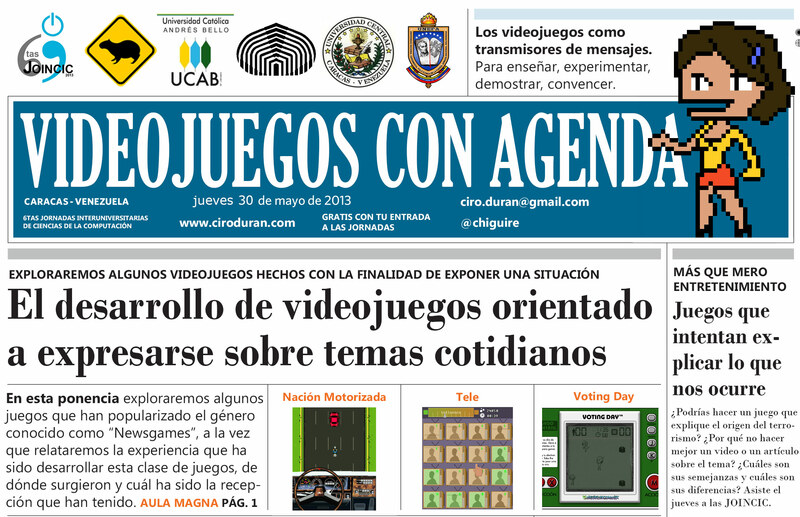 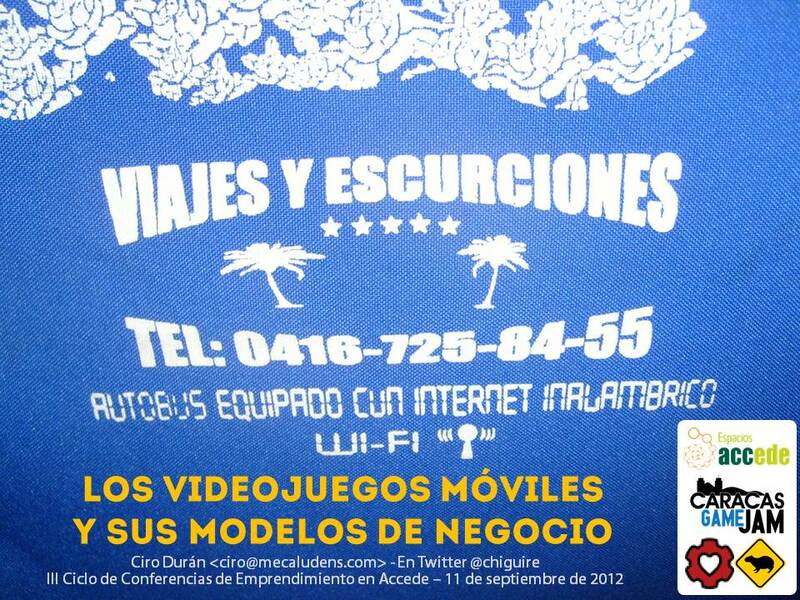 I’ve been a regular speaker for classes and events, and I have accumulated a good deal of talk material spanning subjects around videogame development, business models in Venezuela, Python and Assembly programming. 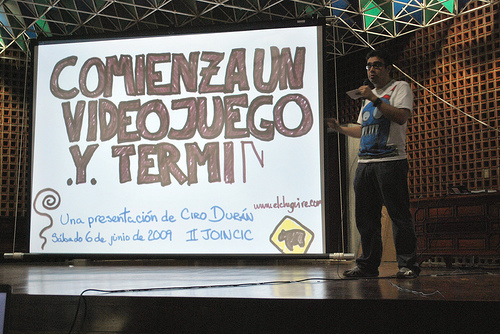 My presentations are oriented to teach and entertain. 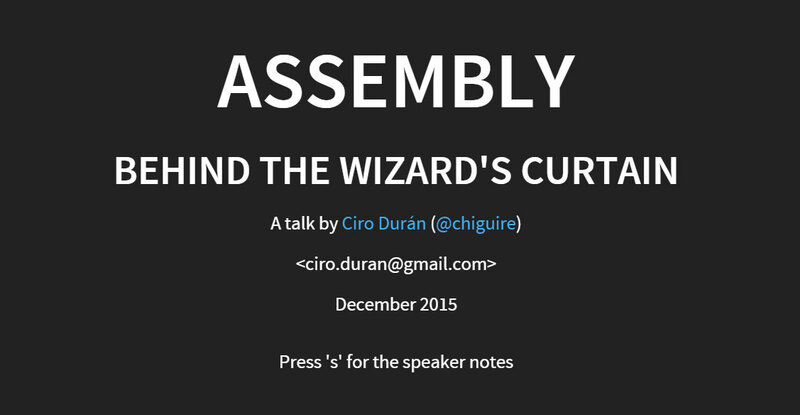 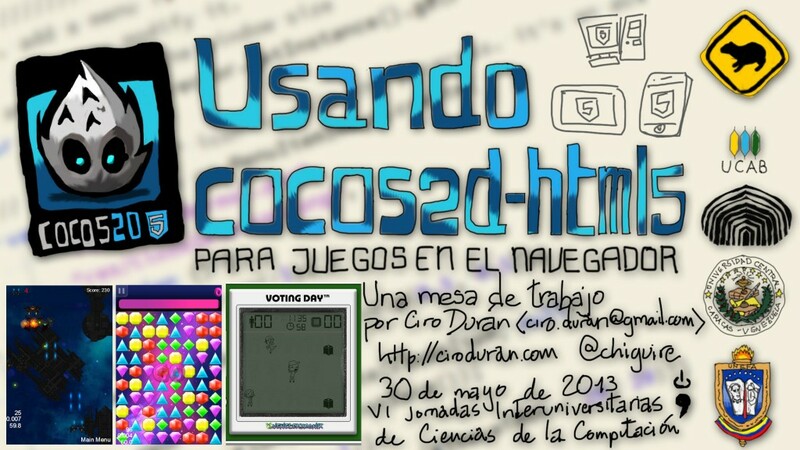 I’ve given talks in Spanish and English. 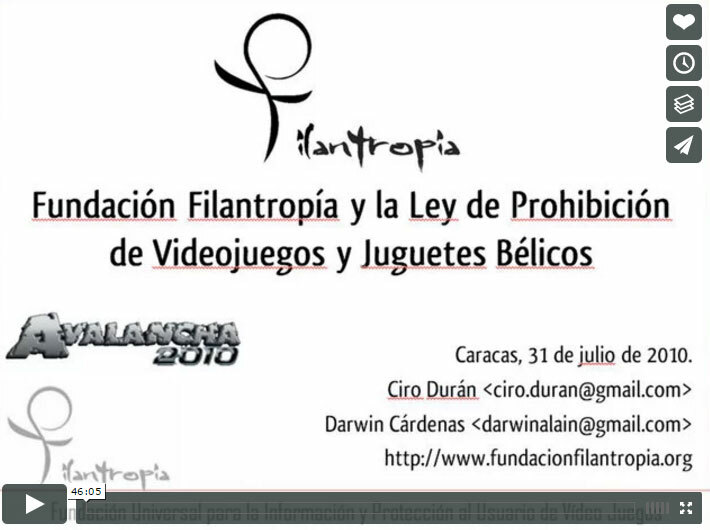 You can see the material listed in this section. 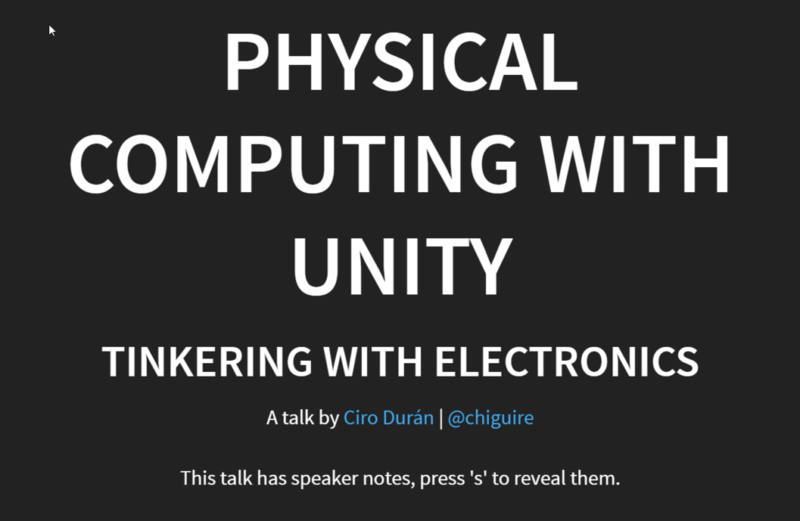 Physical Computing with Unity (English, HTML, interactive slides), the slides are complete but I could not give the talk. 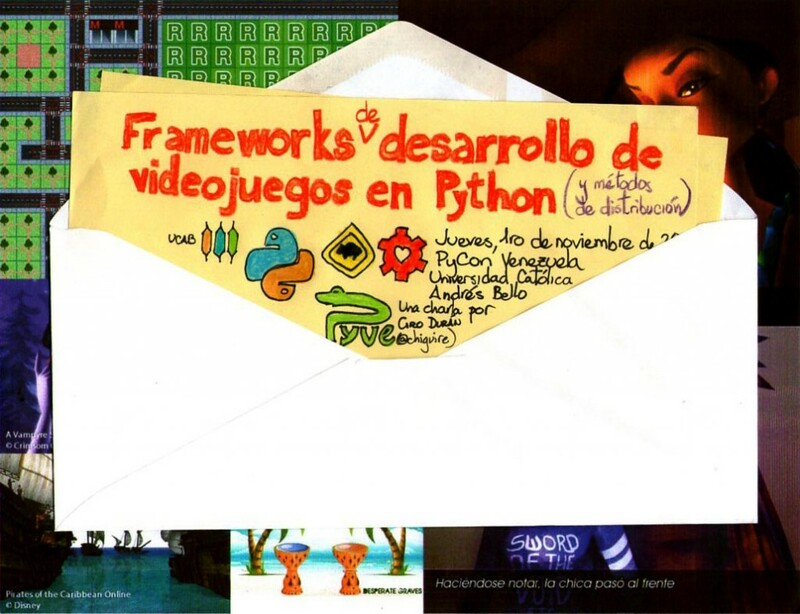 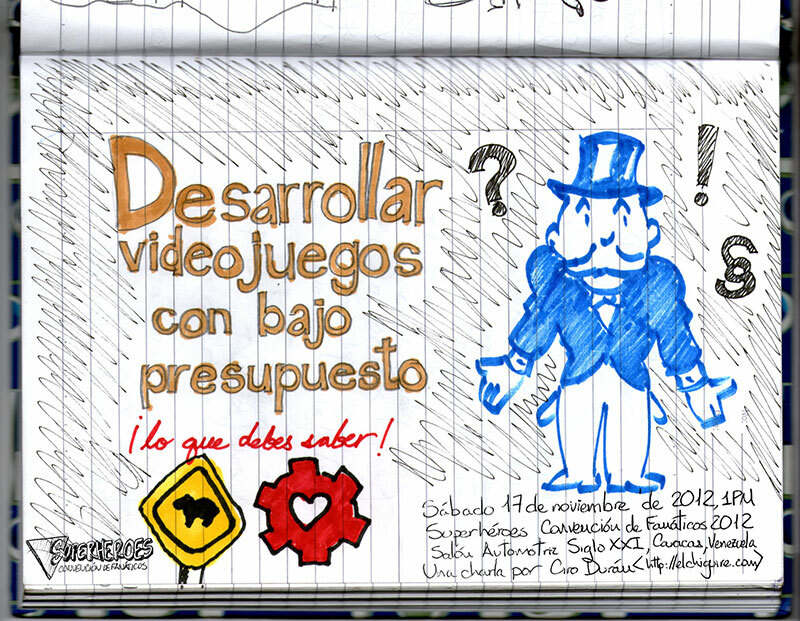 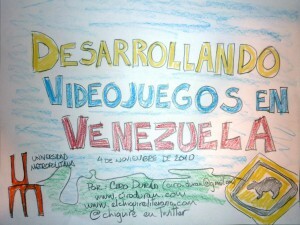 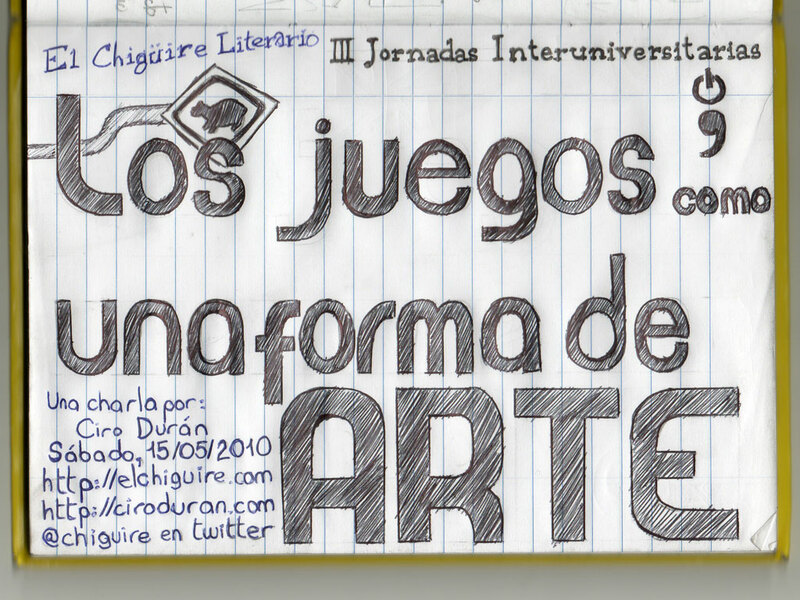 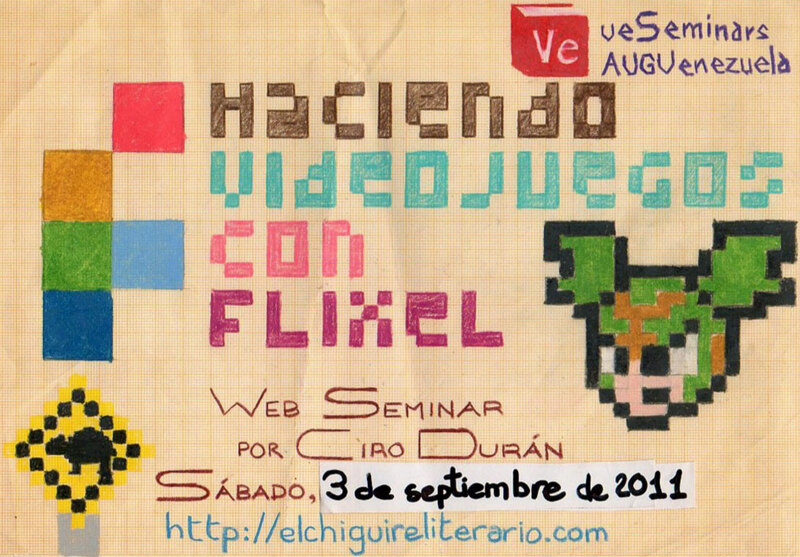 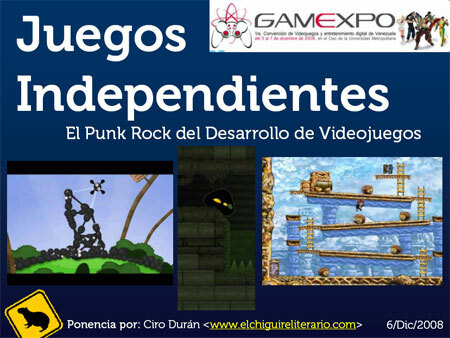 Making videogames with Flixel (Spanish, with notes, Google Docs). 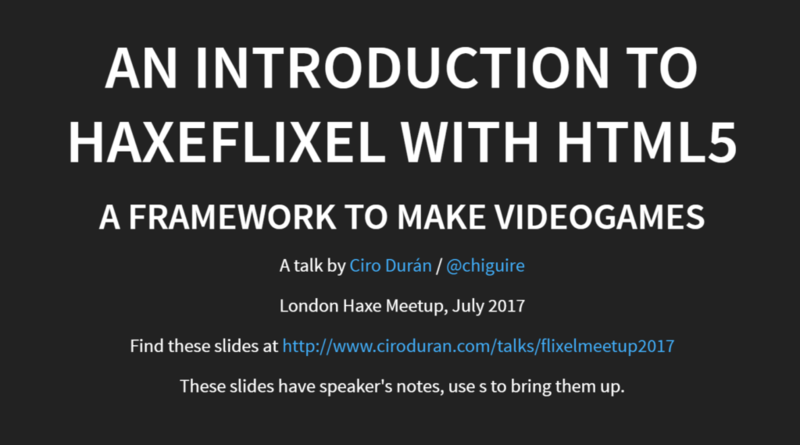 Includes a basic Flixel project for FlashDevelop.